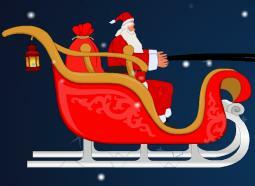 Santa Christmas Gifts Escape 4 new point & click type room escape game. In the game of series Santa is back to present gifts to 5th and 6th kids. After successfully delivering gifts to 4 kids, now you have to help Santa in delivering gifts to 5th and 6th kids before Christmas eve. Collect useful items and figure out things to complete the game. Good luck!